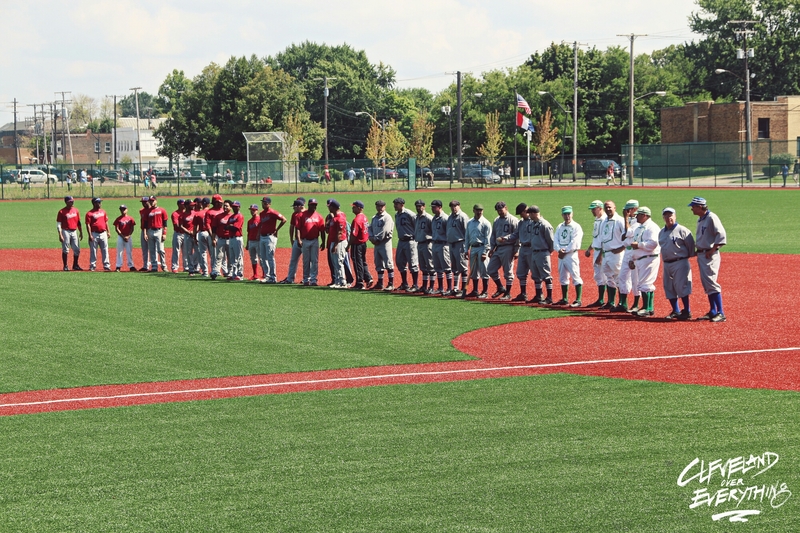 The City of Cleveland is inviting local area youth to come “Play Ball!” at historic League Park this Saturday, September 27, 2014 from 10:00 a.m. until 2:00 p.m. Baseballs, bats, gloves, and other equipment will be provided by the Department of Public Works. “Due to the overwhelming response and attendance from the grand opening ceremony, we wanted to ensure that everybody had another opportunity to visit the facility before the end of the season,” said Director of Public Works Michael Cox. All visitors are welcome to tour the park and stop-by the Baseball Heritage Museum. League Park is an important part of history, not just to Cleveland but to the sport of baseball. If you missed the grand opening join us on Saturday – tour the museum, hit the ball and run the bases. ← New Releases Are Available In The Webstore!